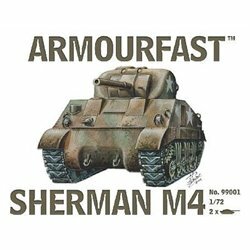 Wargames There are 173 products. 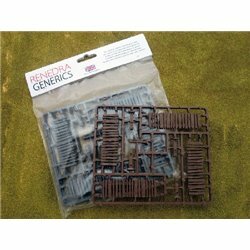 Mixed Fences- Grey - 28 mm accessories or figures from Renedra 2 Frames per pack containing a mixture of 5 Bar, Picket and Worm Fences. 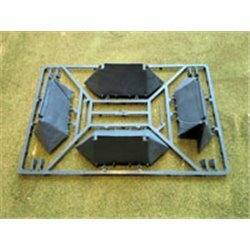 Made using the latest plastic moulding technology and come with a slightly textured underside surface to prevent slipping on the gaming table. 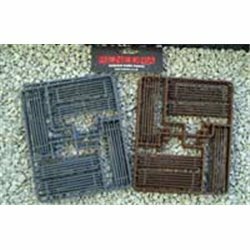 Mixed Fences - Brown - 28 mm accessories or figures from Renedra 2 Frames per pack containing a mixture of 5 Bar, Picket and Worm Fences. 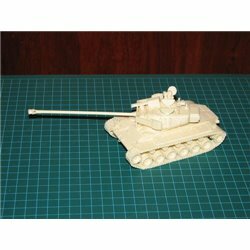 Made using the latest plastic moulding technology and come with a slightly textured underside surface to prevent slipping on the gaming table. 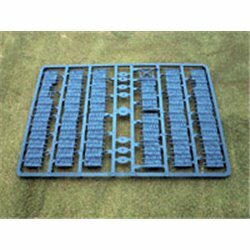 Saxon Tents - Grey - 28 mm accessories or figures from Renedra 4 Tents - 1 Frame per pack of 2 Open Tents & 2 Closed Tents. Made using the latest plastic moulding technology and come with a slightly textured underside surface to prevent slipping on the gaming table. 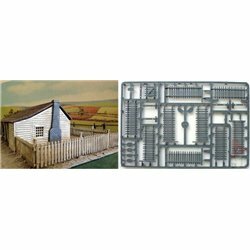 Wattle fencing - single pack (grey only) - 28 mm accessories or figures from Renedra 1 frame pack : it consists of 5 Sections each 124mm long & 2 Sections each 60mm long plus a gate. Total length 740mm of fencing. 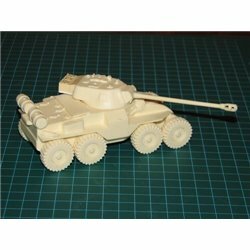 Made using the latest plastic moulding technology and come with a slightly textured underside surface to prevent slipping on the gaming table. 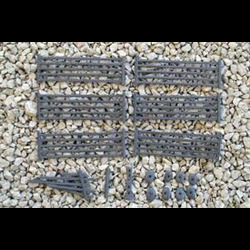 Palisade Fencing- Grey - 28 mm accessories or figures from Renedra 2 Frames per bag, each with 4 x 75mm lengths plus 5 posts. 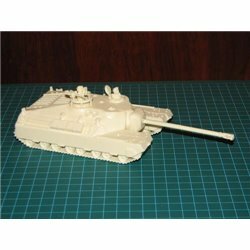 Total length 600mm Made using the latest plastic moulding technology and come with a slightly textured underside surface to prevent slipping on the gaming table. 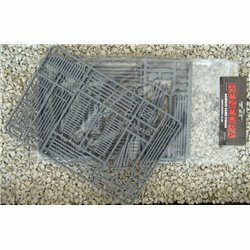 Worm Fences - Grey - 28 mm accessories or figures from Renedra 2 Frames per pack Made using the latest plastic moulding technology and come with a slightly textured underside surface to prevent slipping on the gaming table.